If you’re signed up to VELUX Rewards, you’ll earn rewards every time you buy a VELUX roof window, flat roof window or sun tunnel. As a Certified Installer, you’ll also earn exclusive additional rewards for replacement windows. Your rewards can quickly add up and, before you know it, you could have saved up a substantial sum! You can either spend your rewards as you earn them, or you can save them in your account for up to 18 months. Signing up is easy at the VELUX Rewards website. All you then have to do is upload a copy of your invoice within 45 days of purchase to qualify for your rewards. As a Certified Installer, you qualify for our exclusive ‘replacement windows’ initiative. Every time you fit a replacement window, you benefit from £10/€12 additional rewards for every older VELUX roof window that you replace as well as rewards for the new window you install. 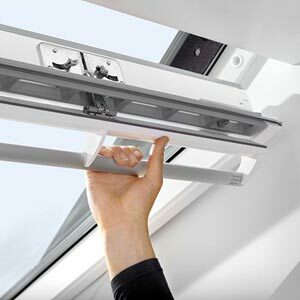 This March and April you will earn extra rewards on VELUX white-painted roof windows. For every one of these products you buy, you’ll earn £25/€30 in VELUX Rewards. So, if you replace a window with a white-painted roof window in March or April, you’ll benefit from both the replacement window rewards, and the rewards for the new window. Once you have saved up your rewards you can spend them at a wide range of retailers. To inspire you, we spoke to some Certified Installers to find out how they spent their rewards. David Mulcahy and Chris Dodds exchanged their rewards for Tesco vouchers while Kevin Strachan preferred vouchers for electrical retailer Currys. 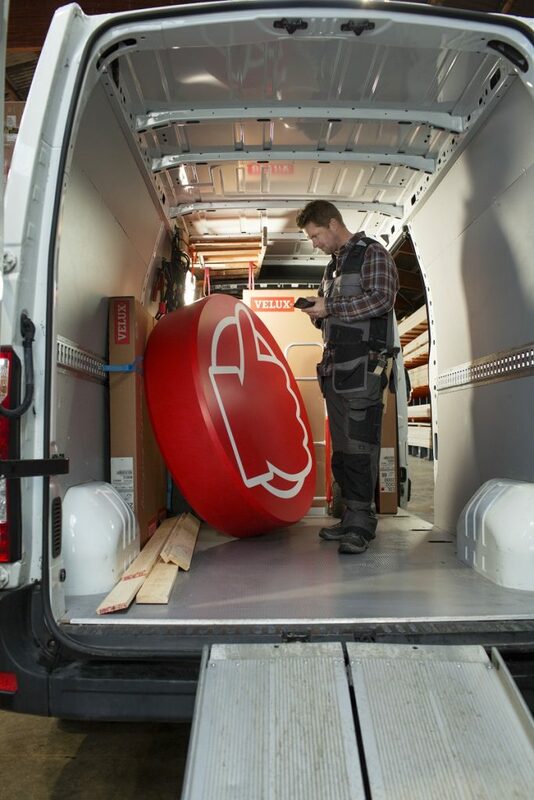 If you’re interested in finding out more, head to VELUX Rewards for all the information you need.